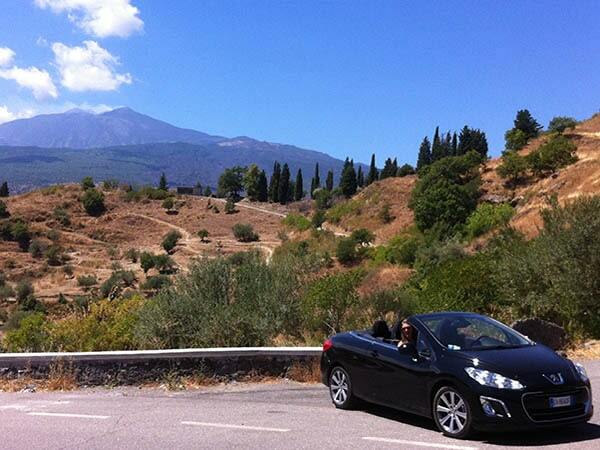 We recommend renting a car at the airport of Catania, Palermo or Trapani. From Catania you can reach us at Tenuta Madonnina in 1 ¼ hours. From our estate you can drive to Castiglione di Sicilia in 3 minutes, in half an hour you will be on the nearest beach of Marina di Cottone and in 45 minutes walk in beautiful Taormina. We advise our guests to reserve the car directly when booking the flight tickets. Preferably with a large international company like Hertz, Avis, Europcar or Maggiore. Unfortunately, it is too common for reservations to be made via other sites, there are problems on the spot with the need to conclude additional insurance or other extra (unclear) costs. Also take into mind sometimes long waiting times at the various car rental companies at Catania Airport.